HBO has given a straight-to-series order to sci-fi drama The Time Traveler’s Wife, it was announced today. 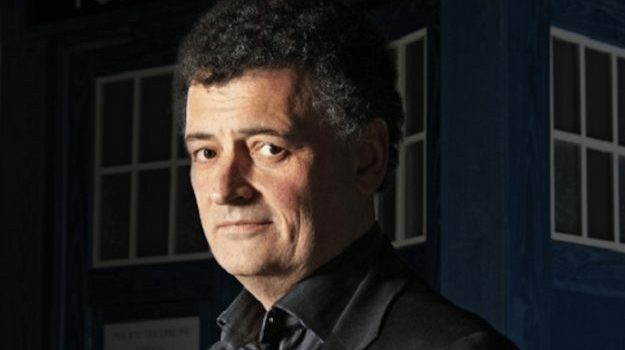 Based on the Audrey Niffenegger novel of the same name, with Steven Moffat (Doctor Who) to develop it for television, The Time Traveler’s Wife is the story of a man with a genetic disorder that causes him to time travel unpredictably and his artist wife who is forced to cope with his sometimes long absences. The property was already developed into a 2009 film that starred Eric Bana and Rachel McAdams and grossed $100 million at the box office. The Time Traveler’s Wife joins teen drama Euphoria in getting a series order from HBO this week. The premium cable goliath is under marching orders from new ownership AT&T to not only broaden out their brand but produce more original content. The series order for The Time Traveler’s Wife comes the same day as fellow time travel series Timeless received a series finale from NBC and not long after the series finale of 12 Monkeys. Time travel also plays a significant role in Starz romance Outlander, CW comic drama Legends of Tomorrow, and Hulu ballet drama Find Me in Paris.